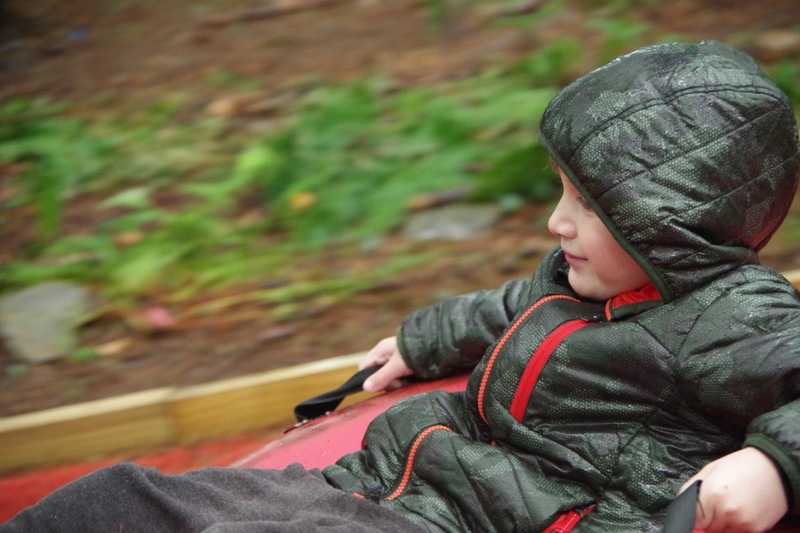 Winter is upon us, but we’re not going anywhere. 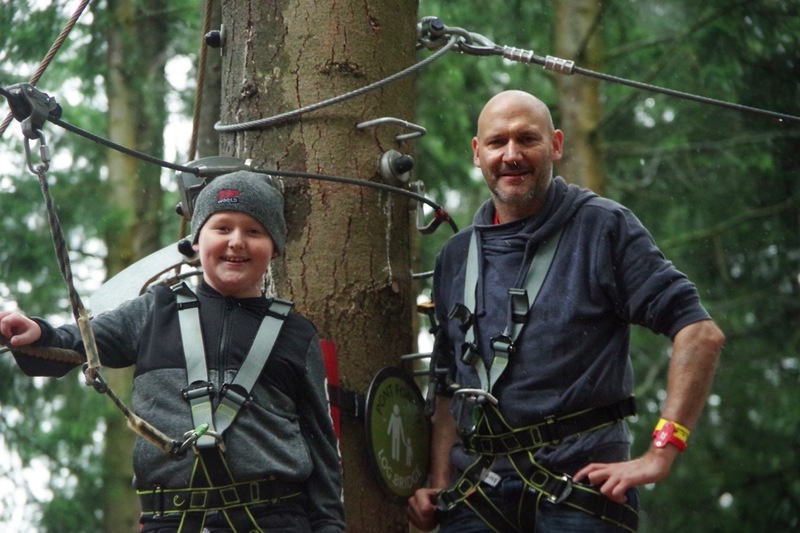 Our spirits are just as high as ever, and we’re more excited than ever to share our adventures with you and help you to make the ultimate family memories! Cue the Zip World Winter Membership. 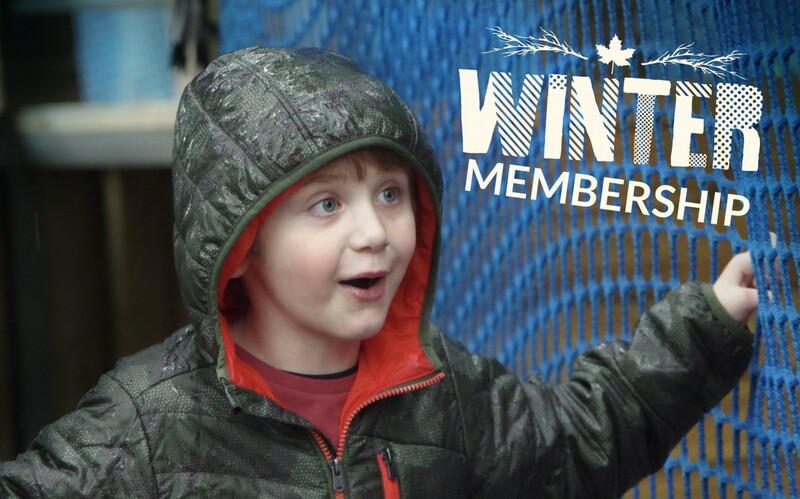 You can enjoy access to adventures at either Zip World Fforest or Zip World Slate Caverns time and time again with this year's Winter Membership! 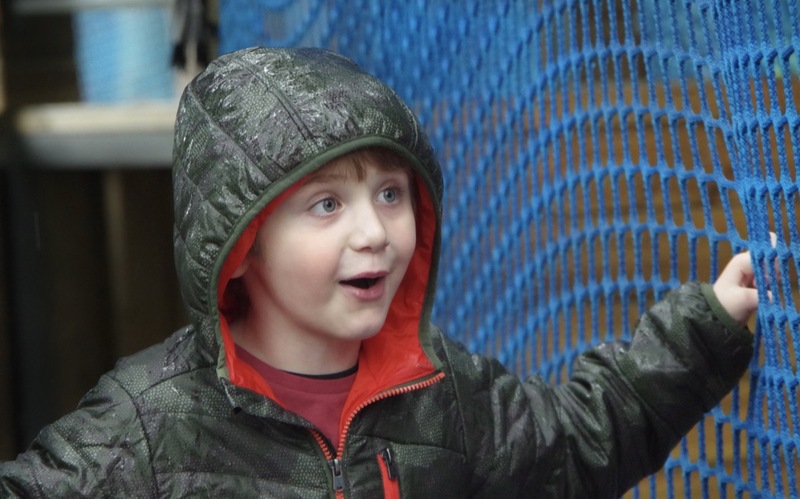 We strongly believe that no one should be cooped up indoors because of a bit of rain- we encourage outdoor adventures at any season and want you to come and enjoy unique experiences with us! 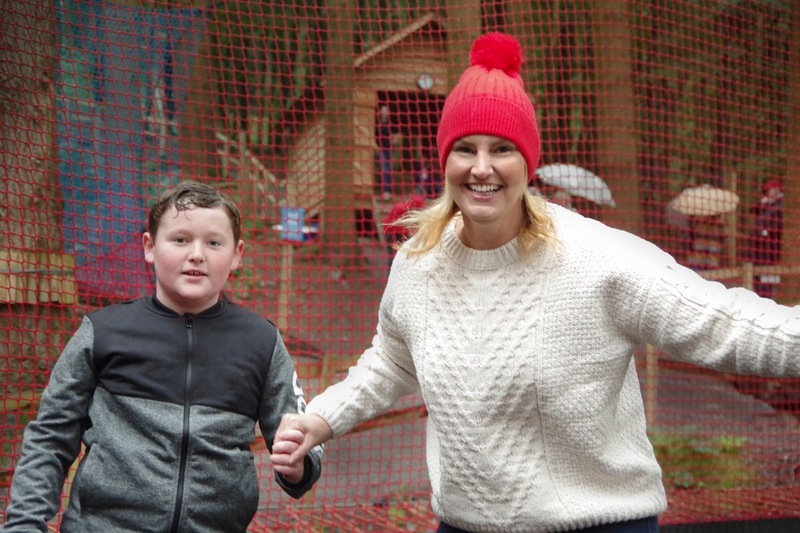 The Winter Membership covers a family of 4, or an individual (more information on this here), from the months of November to March, giving you a full 4 months to enjoy your favourite Zip World site. Here’s a few bits and bobs of information to help you make that decision. Choose the Fforest if you have a younger family. 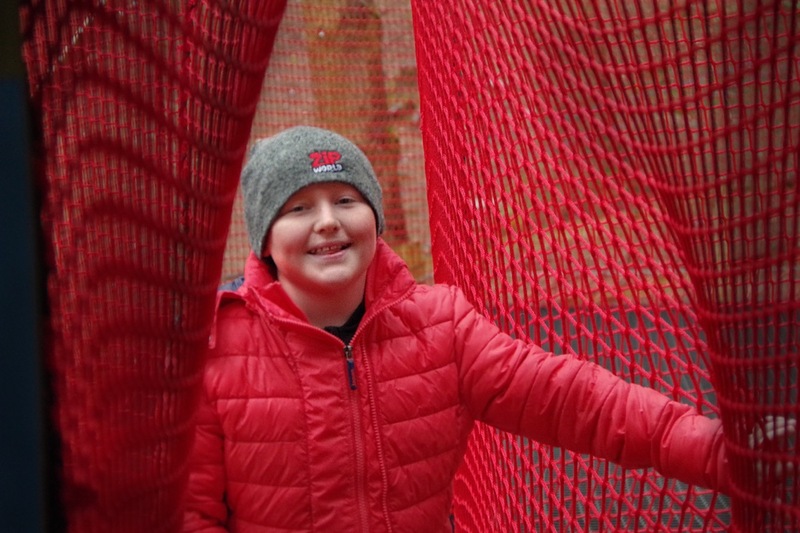 Children from ages 3 and above are welcome to join in on our adventures at Fforest, including Treetop Nets and Fforest Coaster. 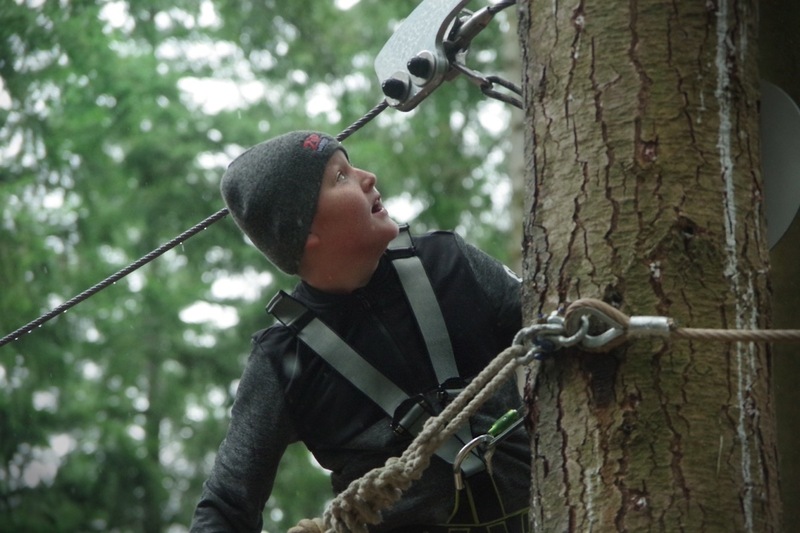 Children from 5 can enjoy the Tree Hoppers adventure course. 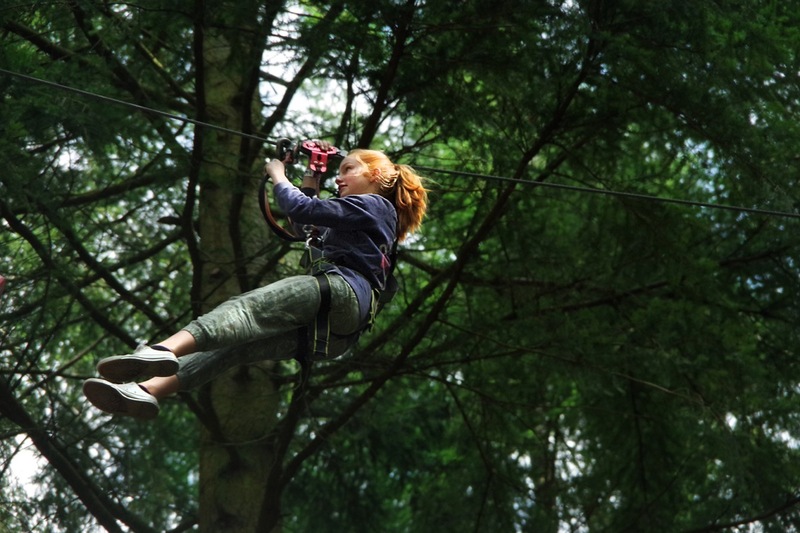 Fforest is also home to the Zip Safari, which is aimed at you bigger kids! 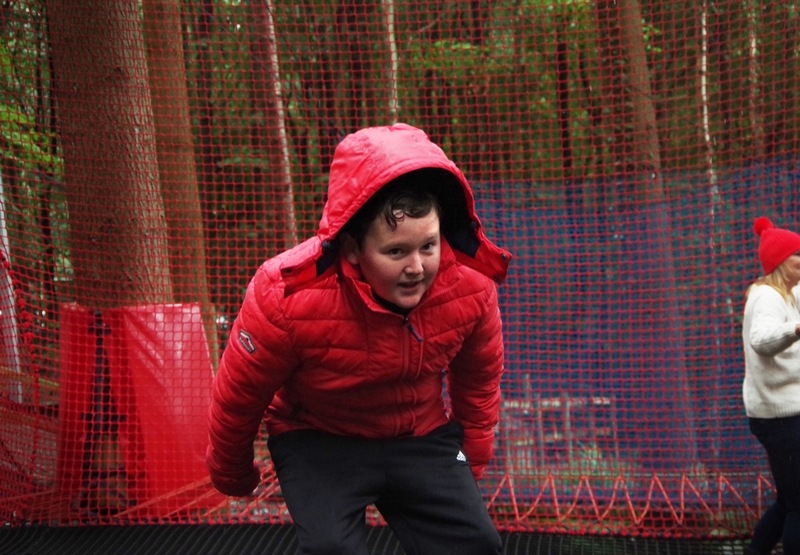 Alongside this we have the thrilling Skyride and Plummet 2 adventures. 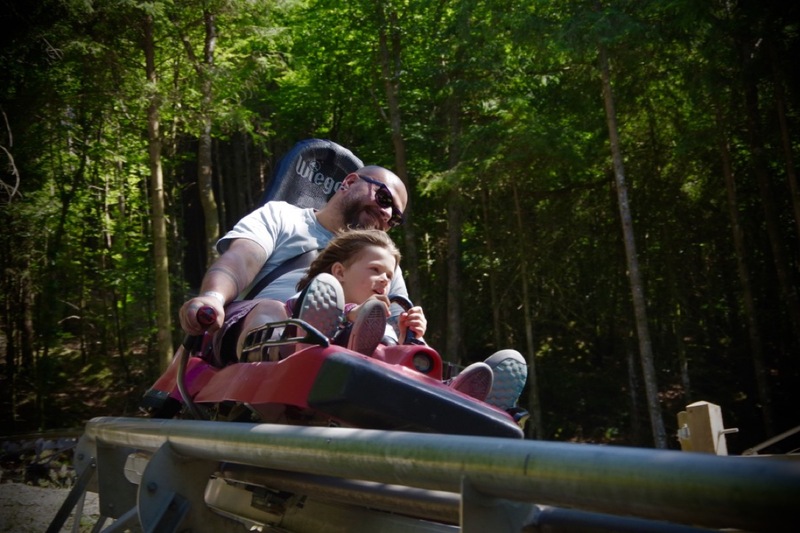 The Fforest packs a real punch when it comes to adventures- you get a whole load of experience for your money here, as well as plenty for the little ones to do too. 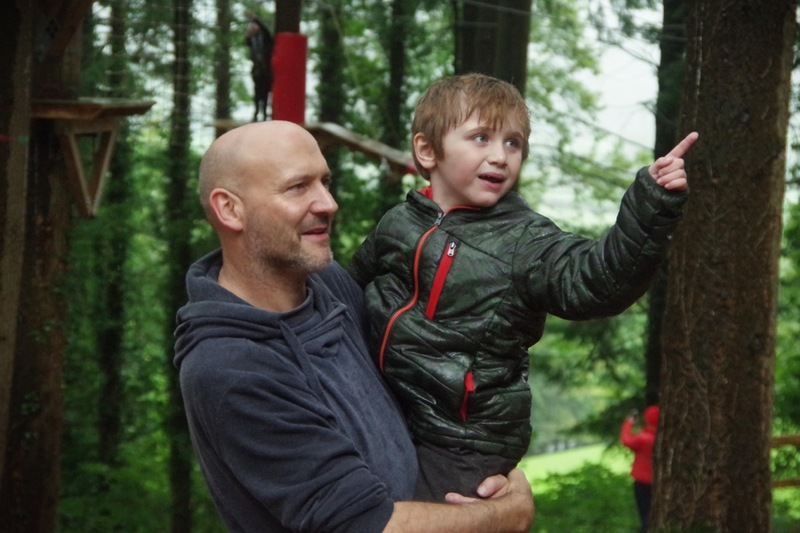 The onsite Fforest Caffi and Fforest Coffi huts are also there to keep you well-fed and watered, so there’s plenty of chance to refuel during your visit. Oh, and did we mention free parking? Now, how about Slate Caverns? This option is perfect for families with bigger kids. 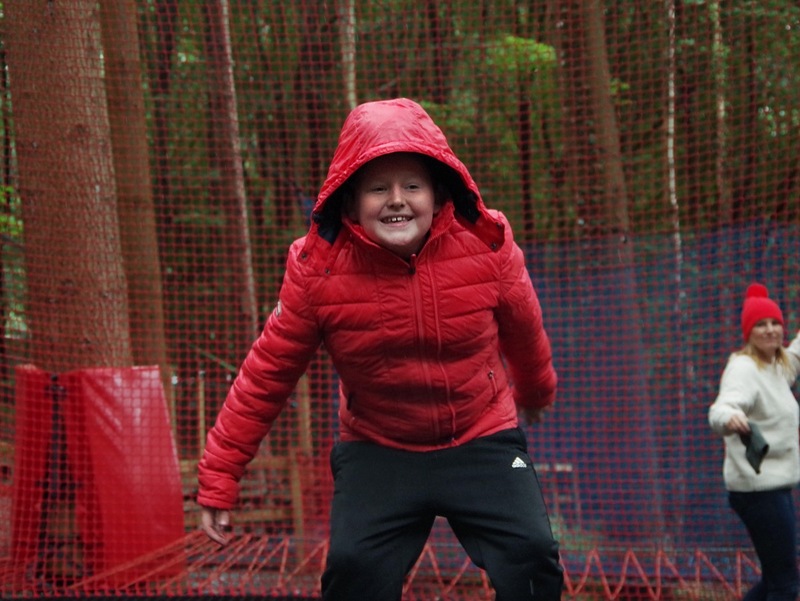 Children from 7 and above can join in the Slate Caverns fun. 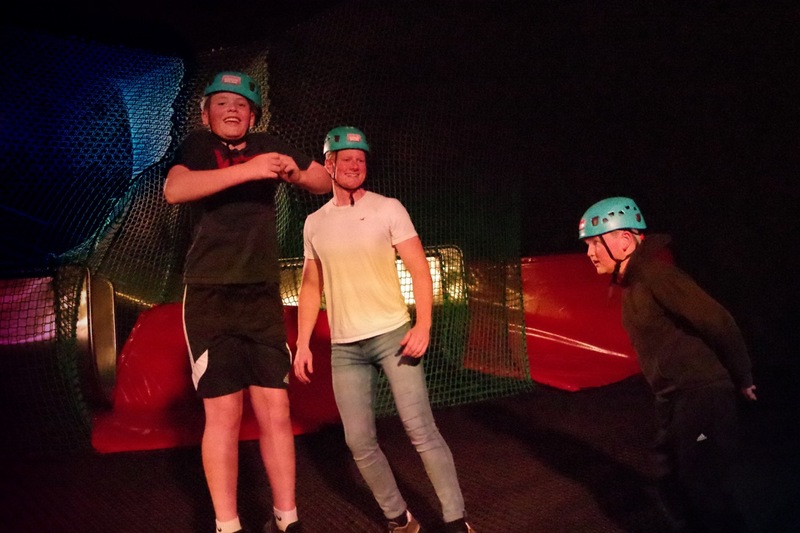 We’re home to the famous Bounce Below, the only subterranean bouncy net adventure of its kind in the UK, which includes 4 layers of bouncy nets, 4 slides and plenty of twists and turns to keep you occupied. 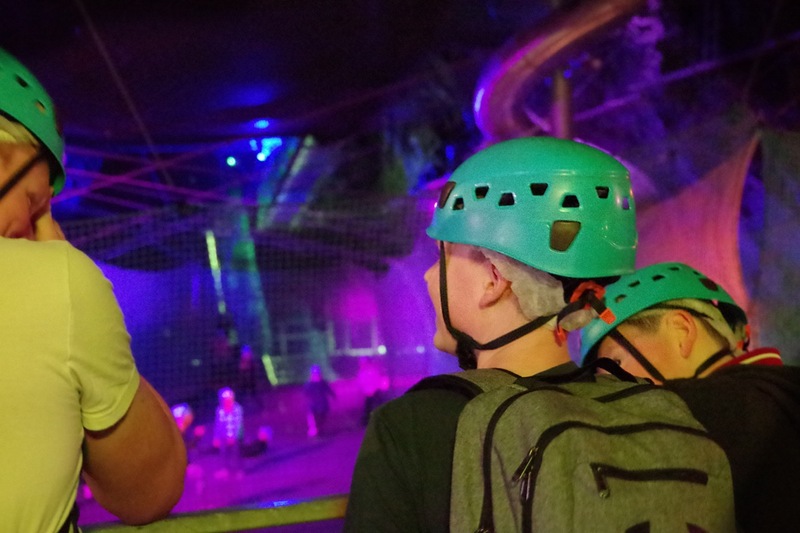 Alongside this is the Caverns underground adventure course. 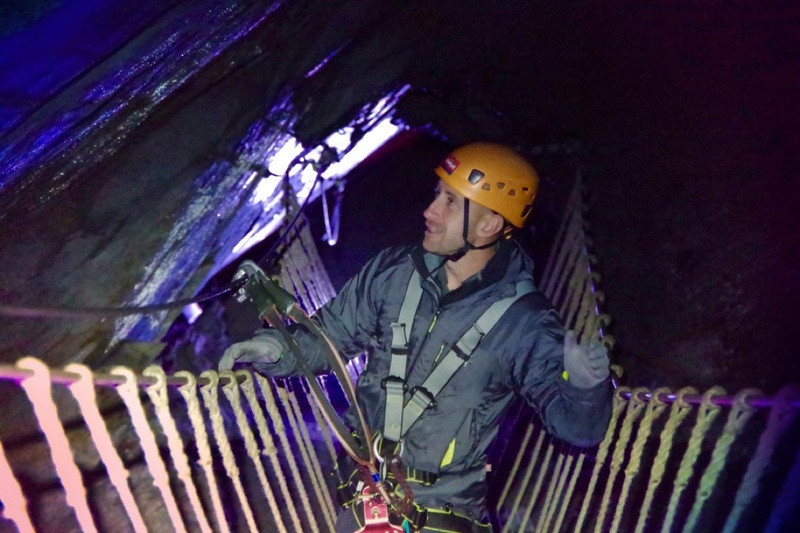 Challenge yourself and make it to the end of this course, whilst you make your way through 11 zips, via ferrata climbs, ladders and other obstacles, all in the incredible disused mine. Anyone from 10 years old can enjoy this adventure! Then, moving onto Titan, Europe’s largest zip zone. 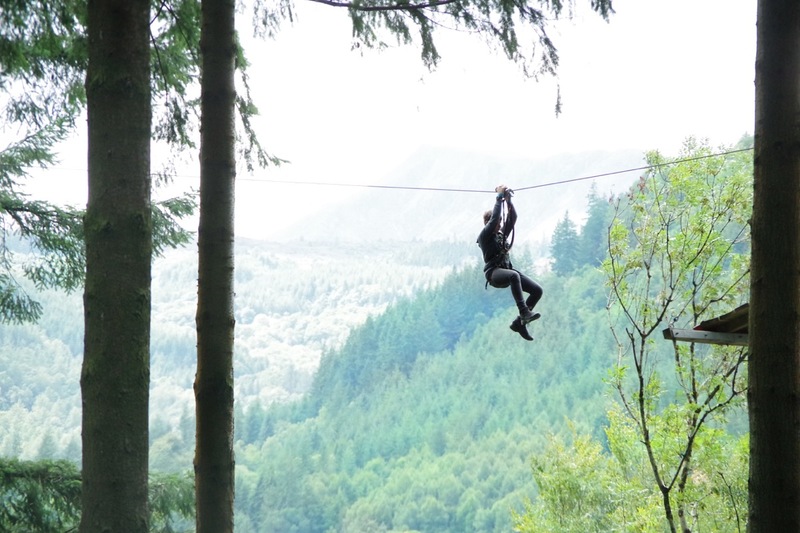 Children from 7 can experience the three thrilling zips, Alpha, Bravo and Charlie, reaching speeds of up to 75mph, whilst enjoying stunning views of the Snowdonia mountain range. 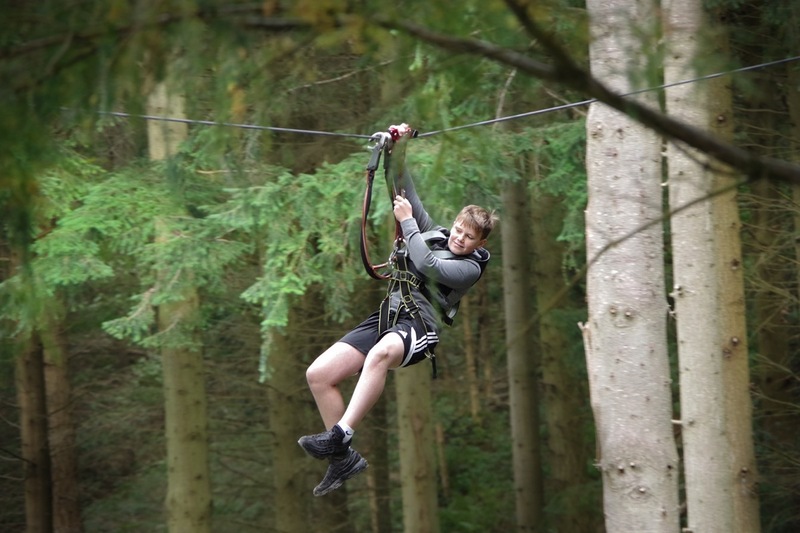 This really is the ultimate family zipping experience, with four people being able to zip at once in a comfortable seated position. 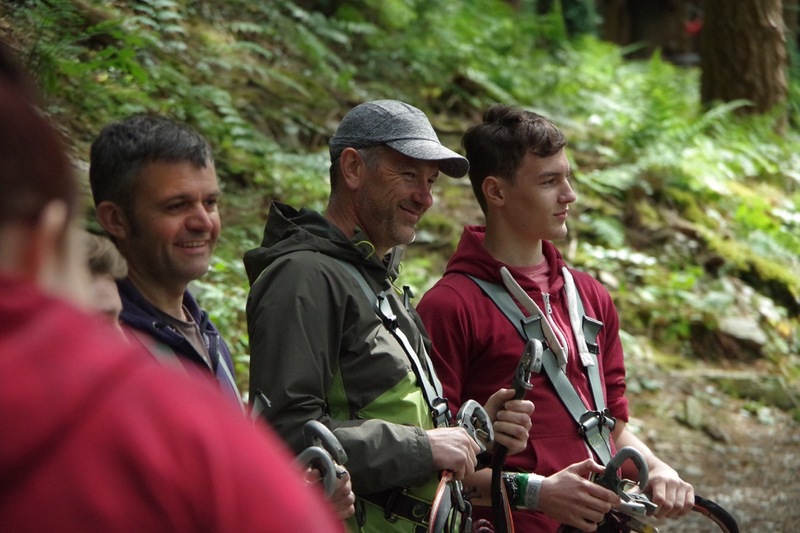 The Slate Caverns has many onsite food and beverage options, which are run by our friends over at Llechwedd Deep Mine Tours (Zip World customers can get a discount here, by the way), including homemade pizzas and a traditional pub! Which site will you chose? 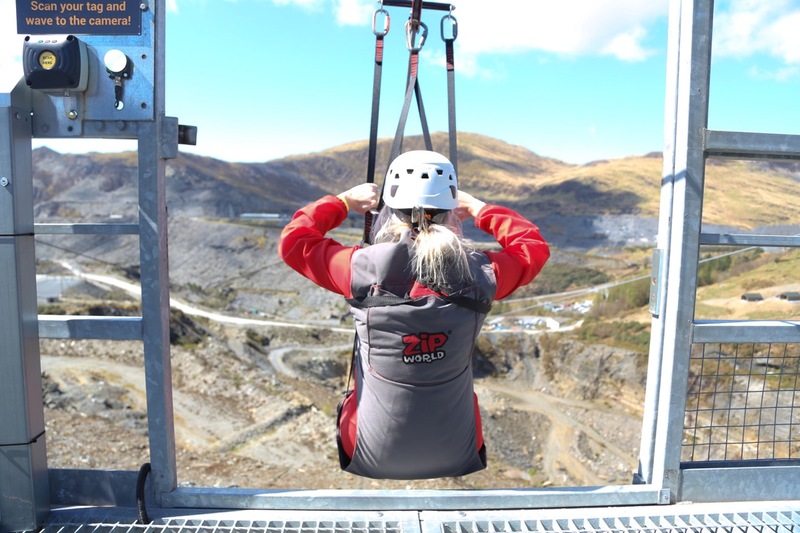 Get your Zip World Winter Membership today, and don’t miss out!